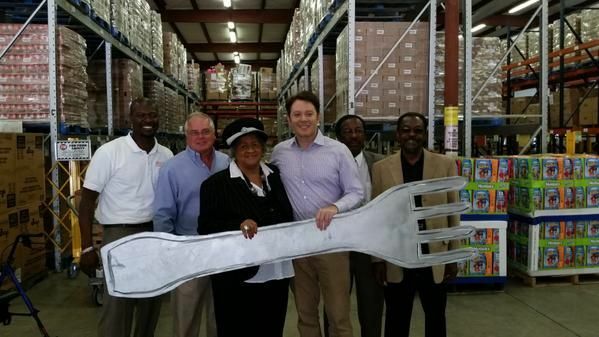 Clay Aiken – A Commitment Against Hunger! 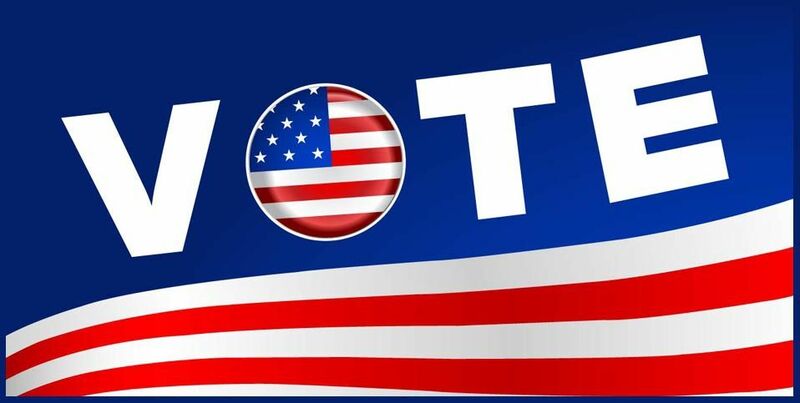 One week from today is election day in the United States. One week from today, I expect to see a new Representative for the 2nd Congressional District in North Carolina. Great Monday in #NC02. Glad I was finally able to try some delicious Yarborough’s Homemade Ice Cream! Enjoyed visiting Second Harvest Food Bank in Fayetteville, Godwin Manufacturing, and Pizza House of Erwin. 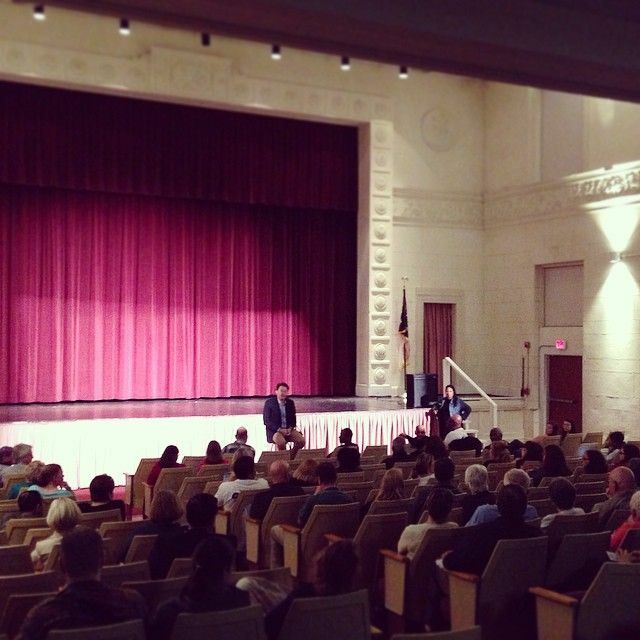 And great turnout at our town hall in Sanford tonight! Great message, but according to many posts on twitter, Clay also stopped by 3 different early voting sites to say hello to the voters. Yes, he was busy! 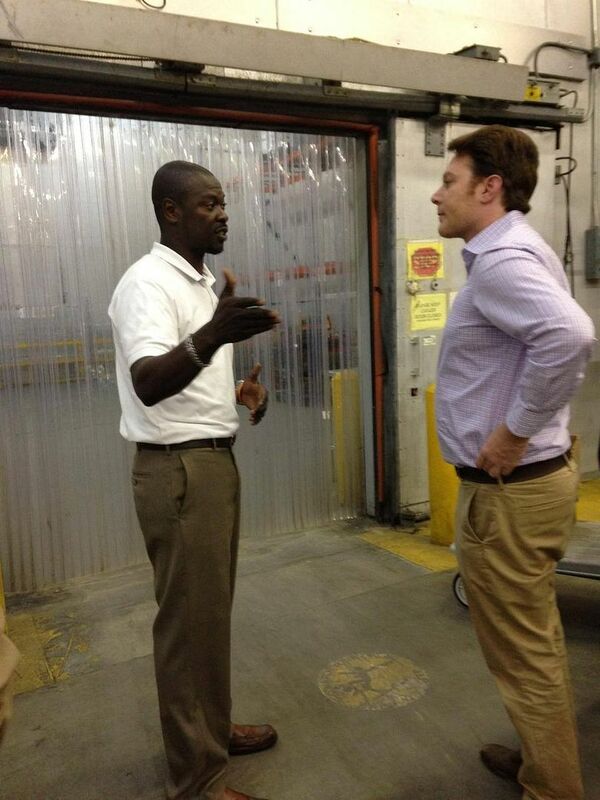 Clay Aiken visited The Second Harvest Food Bank of Southeast North Carolina. It looked like he was interested in learning more about the facility. 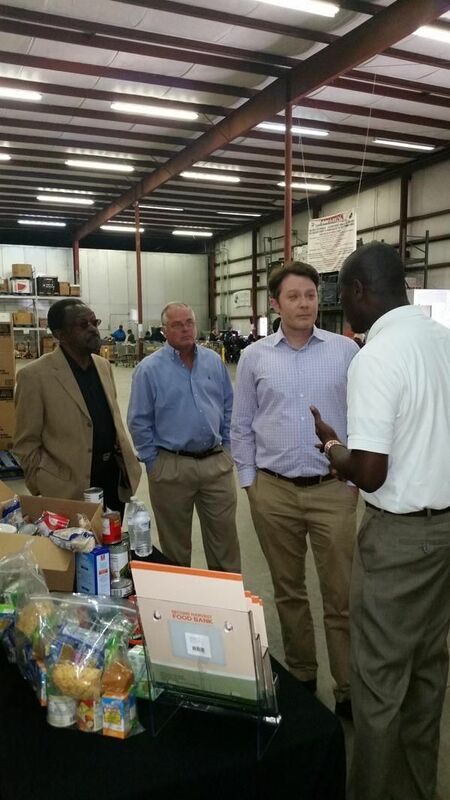 L Ron Pringle at Second Harvest Food Bank of Southeast North Carolina. 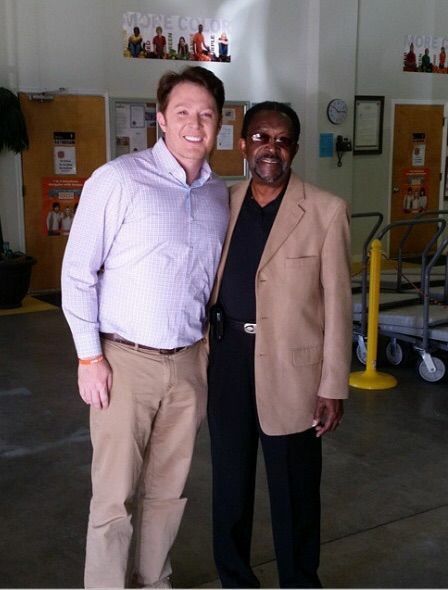 What a remarkable visit this morning with American Idol contestant and Congressional Candidate Clay Aiken. Great discussions surrounding the need for so many North Carolinians, we greatly appreciate his efforts and commitment in our fight against hunger! Clay’s Town Hall Meeting in Lee County attracted a nice group of people who seemed interested and asked many questions. 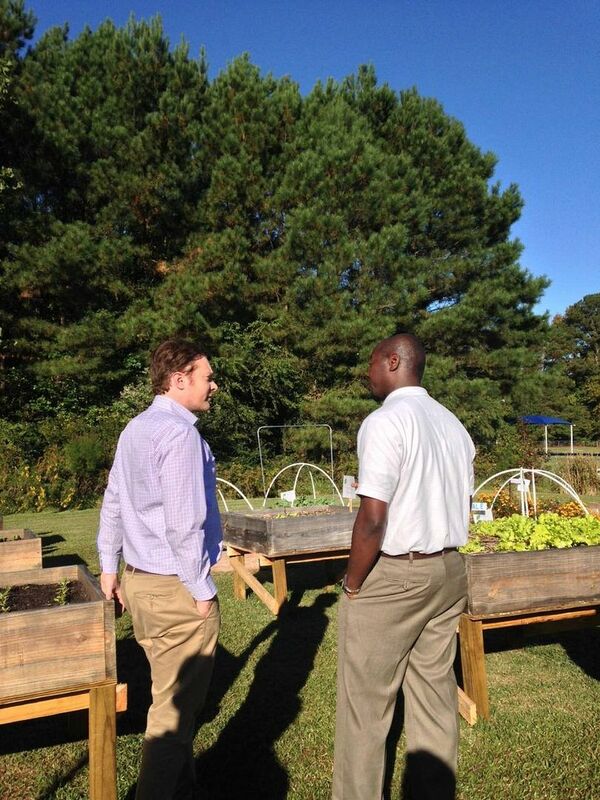 Adrienne Eskut Burliuk Sanford, NC · Wow, lots of interesting conversation with Clay Aiken tonight. The girls enjoyed our homeschool government field trip. Clay’s finance director is SO cute and he escorted me to the car and gave me his card because Clay wanted him to track down his RepublAiken (lol) sign for me. It’s huge. LOL I will definately be emailing him fer sher. Everything he addressed tonight I agreed with, the problem is with the stuff he didn’t address. Hailey even asked him how he felt about homeschooling and he told me that Wake County has the highest population of homeschoolers in the entire country! 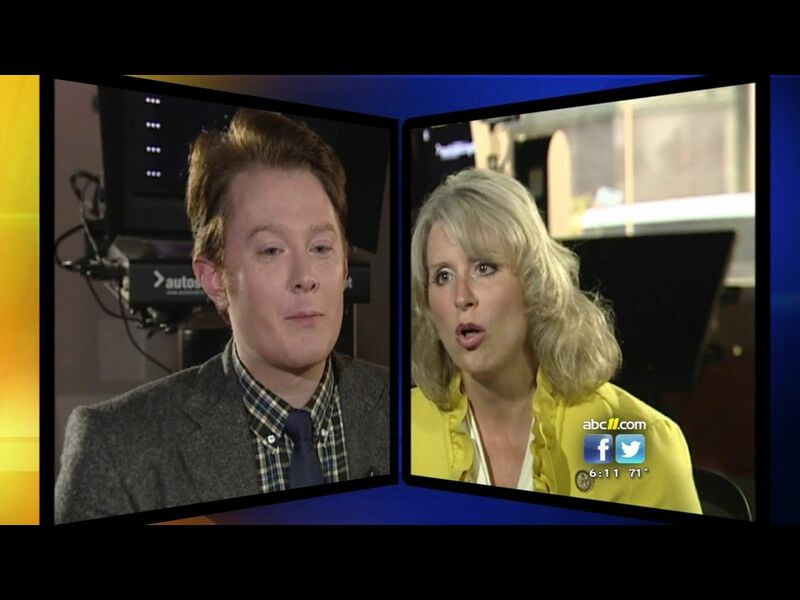 As we count down to the Nov. 4 general election, one of the highest profile races in North Carolina is the showdown between incumbent Republican Renee Ellmers and challenger Clay Aiken in the 2nd Congressional District. We sat down with both candidates and asked them the same questions on the issues. First up is health care for American veterans and their plan to fix our embattled veteran’s hospitals. “They’ve actually taken numbers and fudged their system to make it appear better than it actually is. Those are the things that have to stop. We have to actually look at the issue. We have to make sure we’re taking care of our veterans and stop playing games,” said Ellmers. “So this backlog that we all hear about, this backlog that’s causing people a long time to get their disability checks processed, is in part because Congress doesn’t do anything. They don’t get anything done. They vote against, they vote against, they don’t do anything. And, we have a backlog for that reason. So being proactive is part of it,” said Aiken. On immigration reform, we asked Aiken and Ellmers about their plan for a comprehensive bill. “It makes sure that those people who are here illegally don’t get a direct path to citizenship, but they’re still able to get into the line. And they’re able to pay into the system and pay taxes. Instead of living off the government, they’re actually paying taxes into the government through payroll taxes. This type of bill would pass. The Senate bill would pass in the House right now. In fact, I think Congresswoman Ellmers would vote for it, but it will not get a vote because I think more people are interested in pointing fingers at the other party,” said Aiken. On the nation’s newest terror fight, Ellmers and Aiken split on whether to send U.S. ground forces in to fight ISIS. Clay is scheduled to appear on Pivot TV on Tuesday, Oct 28 – 10:00pm Eastern, 9:00pm Central. They also run a 2nd late night showing. TakePart Live is an interactive, nightly news show where viewers get informed and get involved. Every night, our hosts Meghan McCain, Jacob Soboroff, and Baratunde Thurston address the hottest headlines, ripped right from the twitter feed, in an environment meant to invite the audience to take part, live. They’ll debate the nuances, exchange POVs, and sound off on the issues that mean the most to them in a rowdy, intelligent, hour-long conversation. 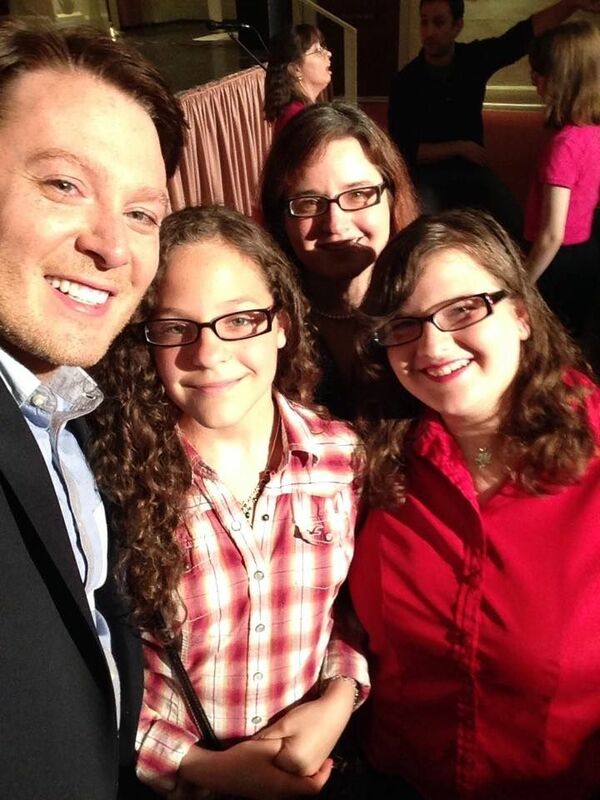 Clay Aiken to visit Carthage TOMORROW (Tues, Oct 28) at 11:30AM! 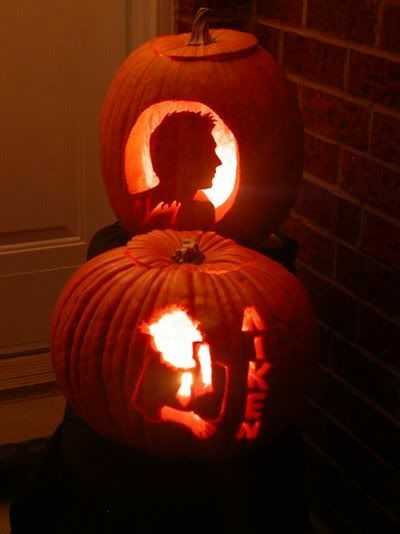 Clay Aiken is scheduled to stop by the early voting location in Carthage tomorrow, Tuesday, at 11:30AM. He will join fellow Democrats at the Moore County Democratic Party tent. If you are planning to vote tomorrow or just want to come by and support Clay, the time to remember is 11:30AM. See you there! You are invited to attend a meet and greet with Clay Aiken! Please invite others to attend. They do not have to be members. Come and discover for yourself if Clay is a Public Education supporter. Thank you for your attention and response, and we look forward to seeing at this special event event. That is a lot to do in one day!! And…you know he will be busy doing other things too! Hang in there, Clay! We all are sending good thoughts to you during this important week! Error: Error validating access token: Session has expired on Tuesday, 21-Aug-18 16:13:01 PDT. The current time is Tuesday, 23-Apr-19 17:27:27 PDT.